With a stay at Lucca in Azzurro Maison de Charme in Lucca (Lucca Historical Center), you'll be a 10-minute drive from Church of Saints Paolino and Donato. This bed & breakfast is 10.6 mi (17 km) from Leaning Tower and 1.7 mi (2.8 km) from Piazza Napoleone. With a stay at Hotel San Marco, you'll be centrally located in Lucca, within a 10-minute drive of Piazza dell'Anfiteatro and Guinigi Tower. 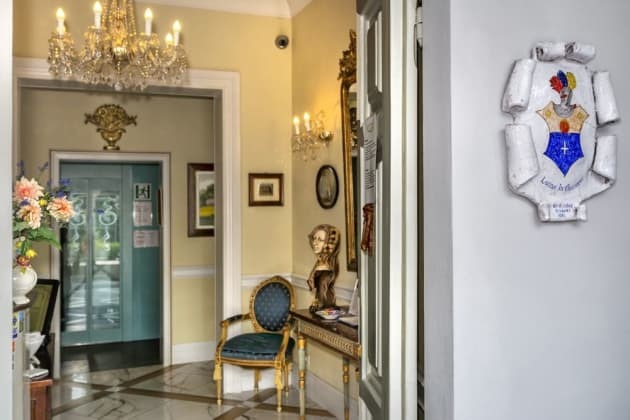 This family-friendly hotel is 11.8 mi (19 km) from Leaning Tower and 1.8 mi (2.9 km) from Piazza Napoleone.